August 2018 – Awarded a project from Nucor Steel Gallatin in Ghent, KY to construct a single span bridge on US 42, where one does not exist, in order to construct a haul road under the new bridge. This project purpose is the elimination of the current “at grade” haul road crossing of US 42. The project is approximately $4.5 million. Major subcontractors are Lawrence Construction & Leasing, Eaton Asphalt Paving Company and Bourne-Clark Construction. 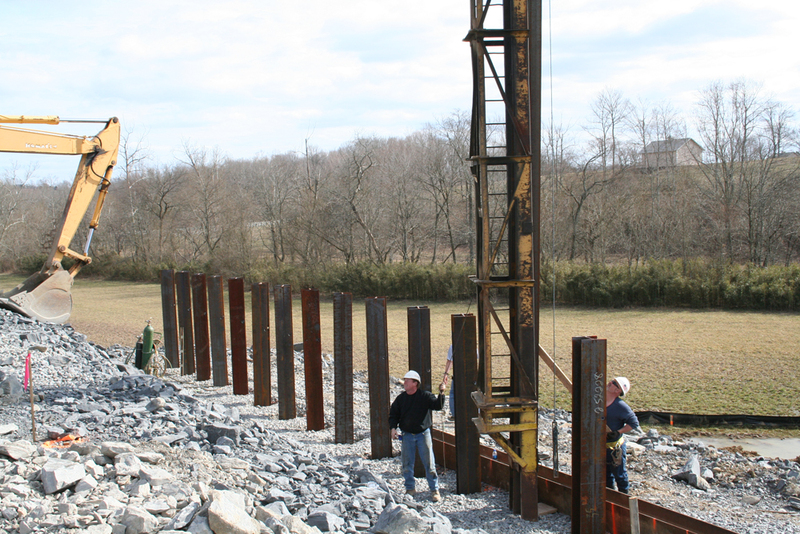 We provide heavy road and bridge construction for Kentucky, Indiana, Ohio, Tennessee, West Virginia, and Virginia.